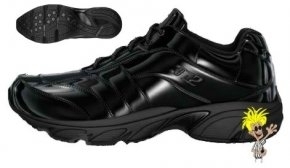 3N2 Reaction Referee Indoor Shoe - Black Patent Leather Wear-Resistant Construction. 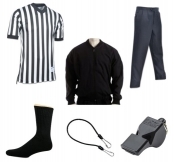 A Great Call For The Referee/Official With An Eye On Comfort And Durability. Lightweight, Compression-Molded EVA Midsole Has Been Specifically Designed To Reduce Knee And Joint Stress Associated With Prolonged Running & Standing. Low-Profile, Flat Bottom, Non-Marking Outsole Is Purposely Built For Indoor Sports.